Hot Potatoes! Andrew “Spudfit” Taylor has written a cookbook. He and 80 close friends collaborated to put together over 100 recipes that are all low in fat and feature potatoes as the centerpiece of the dish. These recipes are the natural follow-on to his book, The DIY Spudfit Challenge. Andrew has still been going strong on the potato front, and he’s even been seen carrying around this little spudster, proving that his potato diet did not leave him severely malnourished and nearly dead, as Snopes recently reported. Looks pretty healthy to me! While some of these dishes may seem a bit indulgent, nearly all of these recipes would be perfect for a potato hack, 3-5 days, or even longer. If you are looking for ways to include more potatoes into your diet, then look no further. This is undoubtedly the BEST cookbook ever compiled. Click here to get your early bird copy of the cookbook, to be officially released in August or September this year. 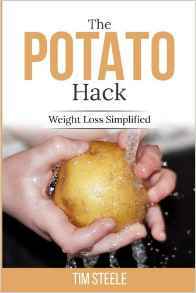 Since about the second day after I released my book, The Potato Hack: Weight Loss Simplified, I’ve been inundated with requests to write a cookbook. While it’s been in the back of my mind for over 2 years now, I haven’t even written a single page. When Andrew asked me last year to contribute a recipe (I did…potato soup! ), I was very excited that there’s be a good potato-based cookbook available, even if it wasn’t by me. Andrew is a real, genuine, big-hearted guy who only wants to help people succeed in life…one potato at a time. And now, since the cookbook is a done deal, I thought I’d produce a potato music video. But wouldn’t you know it, I’ve been beaten once again! Good luck to you all in whatever you are doing, sorry I’ve been so slow with the blog posts lately! Hello Tim, I just recently ordered your book (Kindle) and pre-ordered Andrew’s. Potatoes are on my shopping list tomorrow for the first time in well over a decade; and I started some spuds in my garden (way late, but practicing). 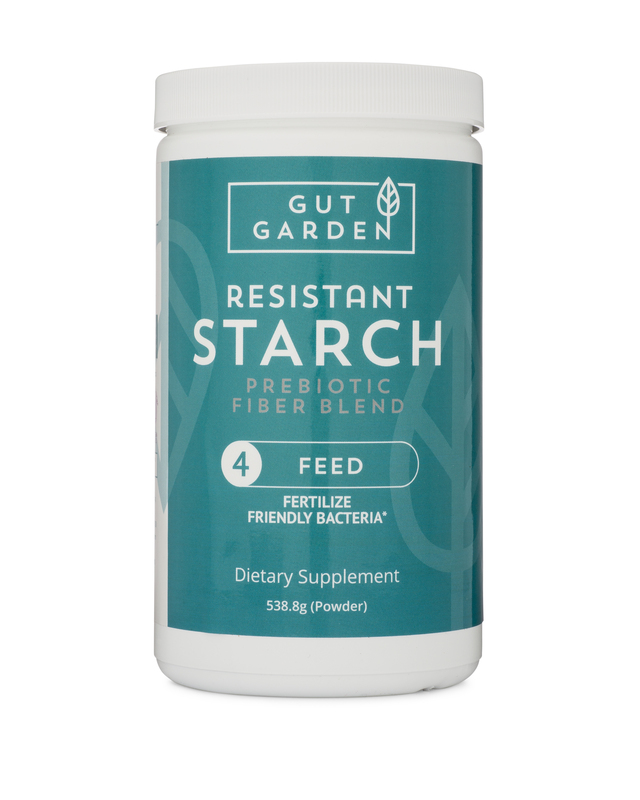 I am a new member of Rusty’s HighCarbLowFat Facebook group and I have to admit I am having a really, really hard time deprogramming myself from the other “food religions” (low carb, paleo, keto, etc) and the Potatoes = Poison, Carbs = Diabetes, Insulin = Inflammation doctrines among others. Trying to reconcile all the divergent claims and alleged science/research and personal testimonies. Thank you for your contribution. Any diet that bans whole, natural foods should be given a wide berth. I fell for it, too, so don’t feel bad. Once I started loading up with off-limits foods, things started to improve. REAL book or an E-book? It’s hard to tell from the website. E-Book for the pre-sales. Real book later on if it sells well as an e-book. I was disappointed, as I like real books, but the trend for everything is e-books. My Potato Hack book sells e-books at 3:1 over hard copy. Spudfit became a McDougall acolyte and that means zero added fat (i.e. can’t sautee in oil or merciful Jesus, butter.) I find this to be another ‘food religion’. I have not seen any previews of any of the recipes but would be interested.